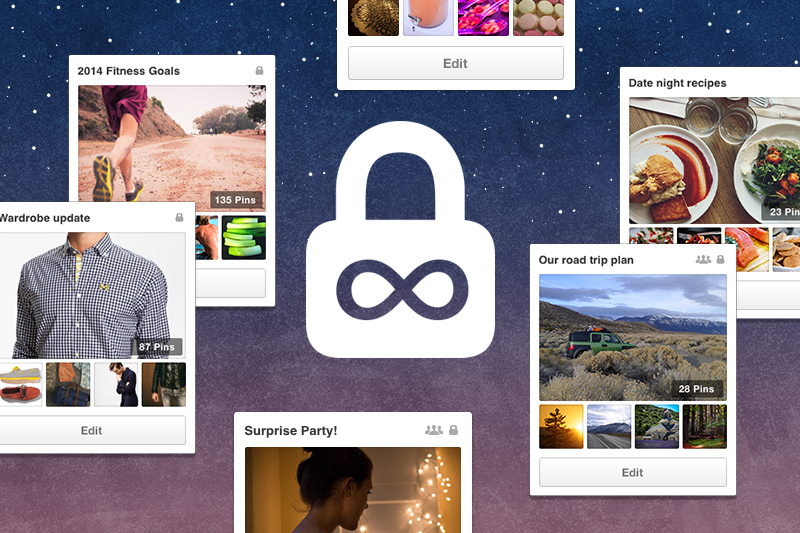 Pinterest today announced everyone can now create an unlimited number of secret boards. For those who don’t know, secret boards let you keep track of holiday gifts, plan a special event, or work on a project you aren’t yet ready to share with the rest of the world. 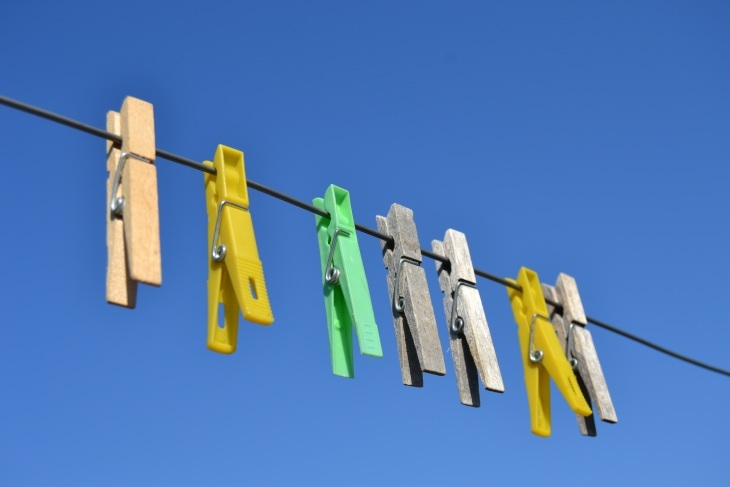 In November 2012, Pinterest launched secret boards and we noted at the time that while you can keep them to yourself, you can also invite family and friends to pin with you, contrary to the name. That was just a test, however, and you could only have three secret boards in total. That limitation has now been lifted.